El Capitan and Cathedral Rock, Yosemite are favourites for experienced rock climbers. Rising more than 3,000 feet above the Valley floor, EL Capitan is the largest monolith of granite in the world and is opposite Bridalveil Fall. 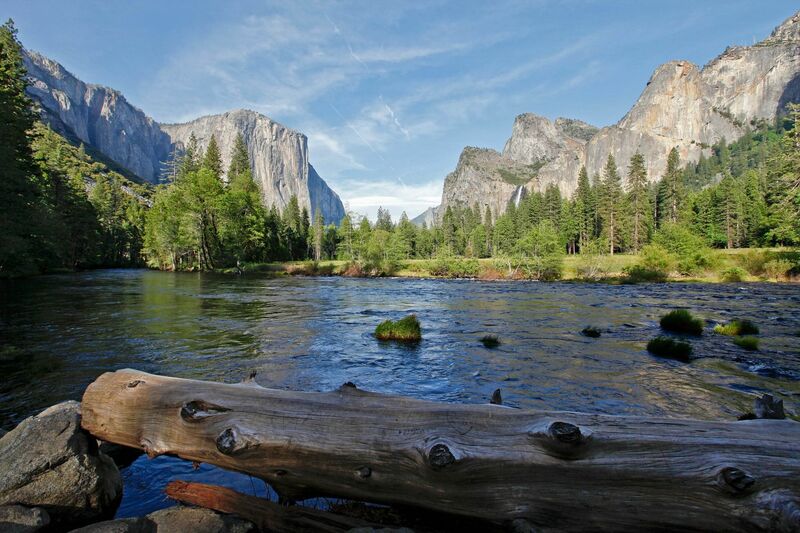 It is best seen from the roads in western Yosemite Valley, including Tunnel View, Bridalveil Fall area, and El Capitan Meadow.